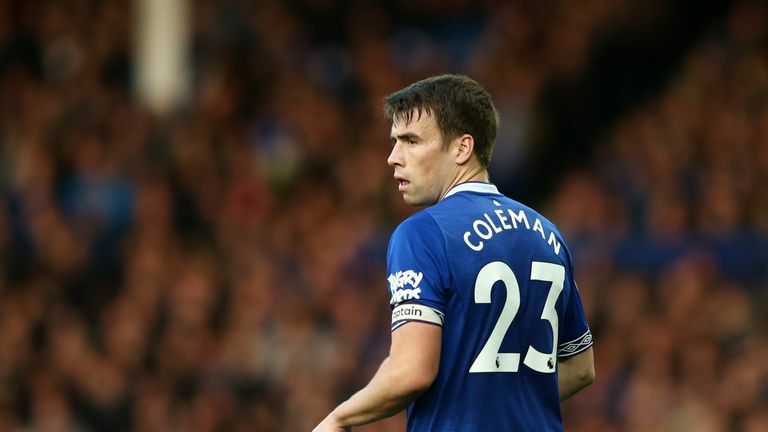 Everton defender Seamus Coleman is looking for a positive reaction when they face Manchester United on Sunday following their loss to Fulham last weekend. 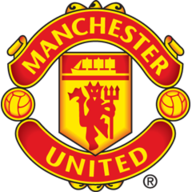 Marco Silva's side won three consecutive matches prior to their 2-0 defeat at Craven Cottage and the Republic of Ireland international is keen for them to return to form against United - live on Sky. 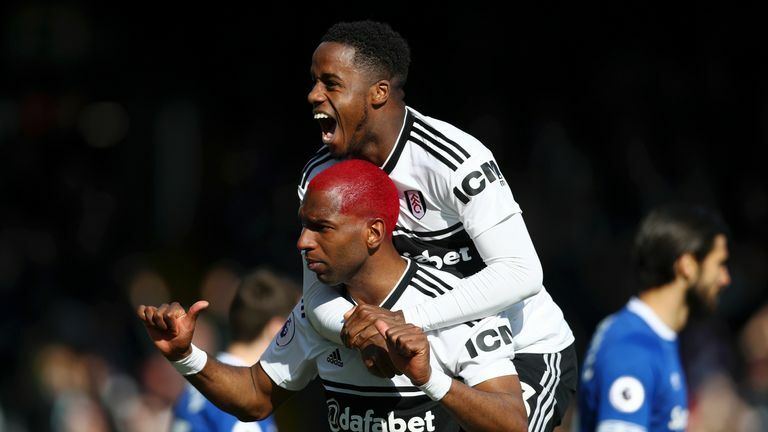 "We have been playing really well at home lately and unfortunately for us, we weren't at the races against Fulham," he told Sky Sports News as the club celebrated Academy Day, an annual event when players join young fans at the training ground. "We'll be looking for a reaction from ourselves more so than Manchester United." Everton are ninth in the Premier League going into the weekend fixtures but one point behind seventh and with it the chance of a Europa League place next season. "That's got to be the target [seventh place] between now and the end of the season, it gives you something to play for," he added. "If we can get a good result on Sunday, then we can have a final push for it." 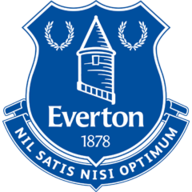 Everton will be without midfielder Andre Gomes at Goodison Park, however, after he was banned for three games after accepting a charge of violent conduct.